All they are saying? is give scrap recycling a try. At a well-attended public workshop preceding the November 7 City Council meeting, The Rye Sustainability Committee, after a year-long study, made its case for a proposed Food Scrap Recycling Program. Mayor Josh Cohn opened the roundtable discussion, noting that, while he is generally supportive of the program ? curbside pickup at 150 homes and a drop-off center at DPW, ? he wants to make sure that all of the concerns, especially the cost benefit, are fully addressed. ?Manpower, trucks, and time? are the mayor?s biggest questions. ?I don?t think the project is a no-brainer. There is a lot to think about.? He turned the conversation over to City Councilmember Sara Goddard, past president of the Committee, who gave a summary of their research and efforts to date. ?For some, the program may be a new idea, but not for the Sustainability Committee, especially Patti Capparelli and others, who have visited numerous DPW sites, spoken with other sustainability groups, and met with officials of towns that have scrap recycling programs,? said Goddard. ?The pilot program is limited to 150 households, and our City Engineer, Ryan Coyne, assures us that the City can provide the service at no additional expense.? The program will be funded by a $5,000 grant and subscription fees paid by the residents who sign up. Goddard emphasized that there is considerable resident desire for the service. Twelve Westchester communities have a scrap recycling program in place and 14 others are considering implementing one. In her presentation, Capparelli reported that of the 5,900 tons of garbage in Rye, 15-20 percent is food waste. She noted the growth of backyard composting. Peter McCartt, Westchester?s Director of Energy Conservation & Sustainability was on hand to discuss the County?s interest in food scrap recycling. McCartt said he takes a ?If you collect it, we will build a facility? view of the various programs around the County. He noted that the County itself is committed to a six-month $200,000 study. Mayor Cohn asked McCartt if the County?s ultimate goal was to convert a current transfer facility into a composting station. ?It?s my goal,? replied McCartt. 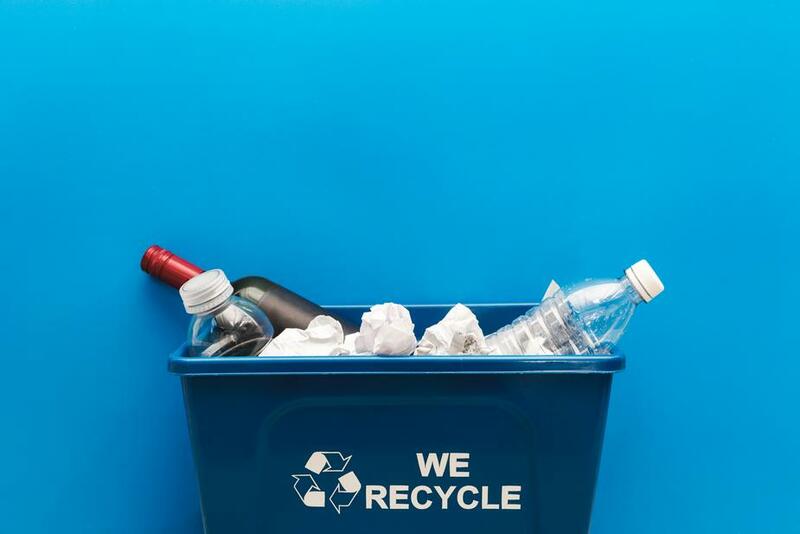 One of the City?s goals is to increase recycling. ?If we start this service, we may find there is such a demand that we will be able to reduce garbage pickup to once a week,? offered Deputy Mayor Emily Hurd. Councilmember Julie Souza raised an important point: What if the extra use of diesel trucks turns out to be more wasteful than what we save by composting? Councilmember Danielle Tagger-Epstein countered that Ithaca?s pilot program moved 174 tons of garbage, and that the carbon emissions would easily be surpassed by the benefits of recycling food waste. For Councilmember Ben Stacks, a 17-year composter, the metrics are crucial. ?I am supportive of the project but would like to come back six months into it to review the numbers.? After listening to supportive comments from members of the community, Mayor Cohn said he remains concerned about the cost. ?The disposal fee is almost three times what it is for garbage. The increased cost comes from trucking. We need to think about what we?re paying and what we?re producing and the environmental impact. ?